In 2013 I designed and built this one-of-a-kind modern tiny house on wheels. I’ve been happily living in this small home full-time for over three years now, and I’m excited to share all the tiny house tips I’ve learned with you! I offer my tiny house plans for sale, as well as photo book that details the entire construction process. For more info, please visit my FAQ page. I continue to blog about my experiences living the tiny life (both the joys and challenges!) 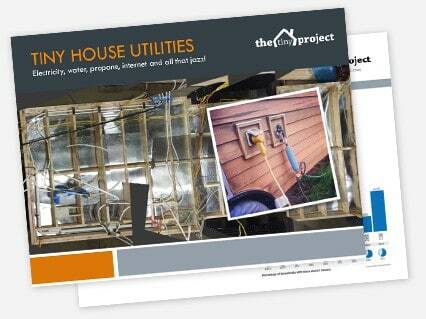 and offer a huge list of tiny house resources with how-to’s and expert advice. 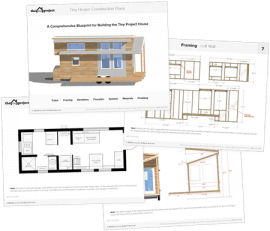 To receive blog updates and special subscriber-only discounts on tiny house plans for sale, please sign up HERE. These award winning tiny home plans include almost 40 pages of detailed trailer specs, diagrams, floor plans, blueprints, images and materials list, allowing you to build to the same specifications as our original modern 8×20’tiny house on wheels featured on this site. We believe propane on-demand water heaters are the best choice for a tiny house. What’s the difference between and interior and exterior model? Residential style vs. RV style? Find out all this — plus where to get the best deals and how to avoid freezing and other important water heater considerations. Need help learning how to build? What questions do you need to ask yourself before you start designing your house? These resources will tell you! Each has been created by a tiny house expert and is offered with my strong recommendation. Enjoy! There’s no better book than this acclaimed Idiot’s Guide by tiny house experts Andrew and Gabriella Morrison. Each of these tiny house plans are based off of or were used in the construction of actual tiny houses of very high quality. The individuals selling these plans live in their tiny homes full-time and are amazing examples for the rest of the tiny house community. 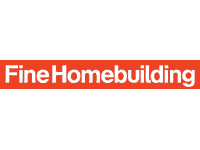 These plans were all very carefully researched, planned and tested, meaning you can trust that that any finished home created using any of these plans will be safe and efficient, with incredibly well thought-out features and use of space. 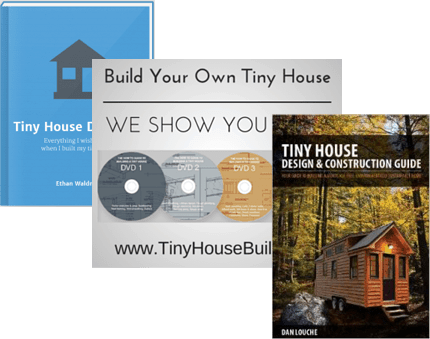 Tiny house photo book – 200 photos! This 62 page photo book features nearly 200 images of the entire Tiny Project construction process, from start to finish, including framing and construction, utilities, interior finishing, travel, and completed house photos. There are many options for cooking in a tiny house. I highly recommend cooking with propane gas which is far more efficient than electricity for any heating element and in most cases leads a better cooking experience. There are smaller RV-style ranges, marine ranges (higher quality stainless steel), permanently installed stovetops and portable cooktops. If you prefer to use electricity, one efficient solution would be to use a portable induction cooktop, which can be stored in a cabinet or under a counter when not in use. Many factors are involved in safely towing a tiny house on wheels. Most important, of course, is the design of the house itself. There are also specific safety items and tools you’ll need to tow and park a house. I’ve already written extensively, describing in detail my two long towing trips (2,000 miles each) and everything I did to prepare. Please read the two posts below as well to get all the details not included in this post. Looking for a tiny house trailer? 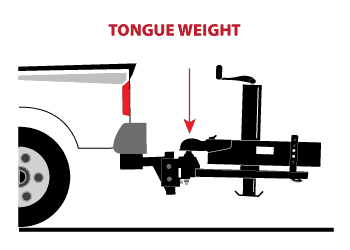 The size and type of trailer you choose (and the house you build on it) will have a great impact on how easy or difficult it is to tow your house. See our recommendations in the best tiny house trailer manufacturers & how to choose to make sure you consider all the factors before you buy. 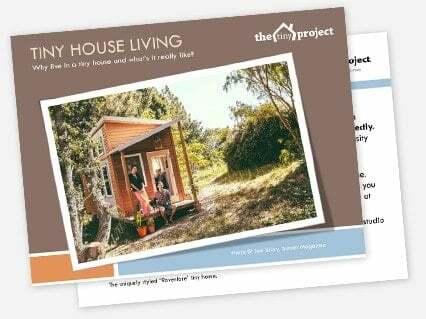 Join the Tiny Project mailing list to receive two free tiny house guides: Tiny House Living, and Tiny House Utilities. Plus, receive product updates, special subscriber-only offers, events notices, and more! To get both these free downloads, simply enter your email address below to subscribe. Advanced framing, though decades old, is still not nearly as well known as it should be. 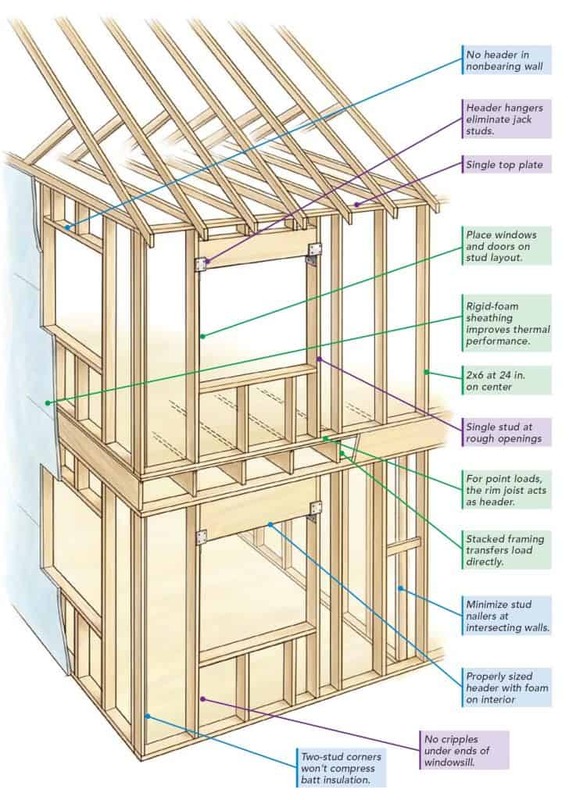 The goals of advanced framing match closely to the desired outcomes of most tiny house builders, so I’d advocate for its wider use throughout the tiny house building community (DIY included, of course!). 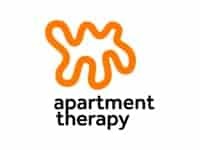 For those of you you have not heard of it before, or want to learn more, this post if for you. What are Tiny Houses anyway? 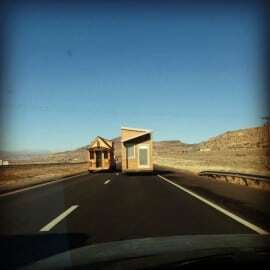 Most tiny houses, or more specifically “tiny houses on a trailer,” are mini homes built on flatbed or gooseneck trailers. 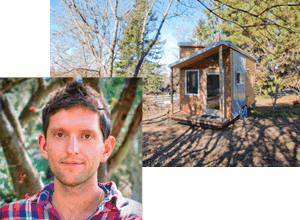 Building a tiny house on a trailer means the house is considered more like an RV, and does not need to adhere to the same square footage requirements, permits and codes associated with building a normal home on a foundation. 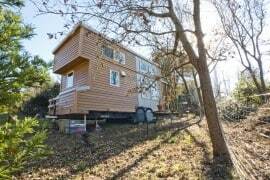 Tiny houses use a tiny house trailer as their “foundation.” Building a tiny house on wheels allows for the mini home to be towed just about anywhere, giving the tiny house owner nearly unlimited freedom and flexibility. Tiny homes are usually under 8.5 feet wide and vary in length from 12 to 24 feet. Tiny houses are restricted to 13.5 feet in order to fit under highway underpasses. Most tiny homes include a sleeping loft. Some (like our tiny house floor plans) include complete plumbing and electrical systems, like a full-size house would have, while others choose to live more simply, without water, and possible with solar as their only form of electricity. Tiny houses offer an alternative (especially for younger and older generations) to the increasingly difficult, traditional “American Dream” path to home-ownership. 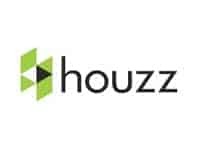 Building a tiny house is offers mobility and flexibility for anyone who does not wish to be tied to specific location. Tiny homes offer an incredibly simple yet all-inclusive form of shelter, perfect for out-of-the-way, off-grid living. Tiny houses are a great way to minimize environmental impact by living in a much more efficient and sustainable structure. Mini homes create simpler living — they are an easy to maintain, self-contained housing option for those of retirement age. Building a tiny house is a fun/challenging/rewarding and educational project used to share alternative housing options to the next generation of home owners/builders! This is the exhaust fan (very important!) I used in my house. It’s very quiet and of excellent build quality. I highly recommend it!